A month after rolling out carrier billing for iTunes and App Store content with German carrier O2, CNBC reports Apple is expanding the initiative with a similar service in Russia. 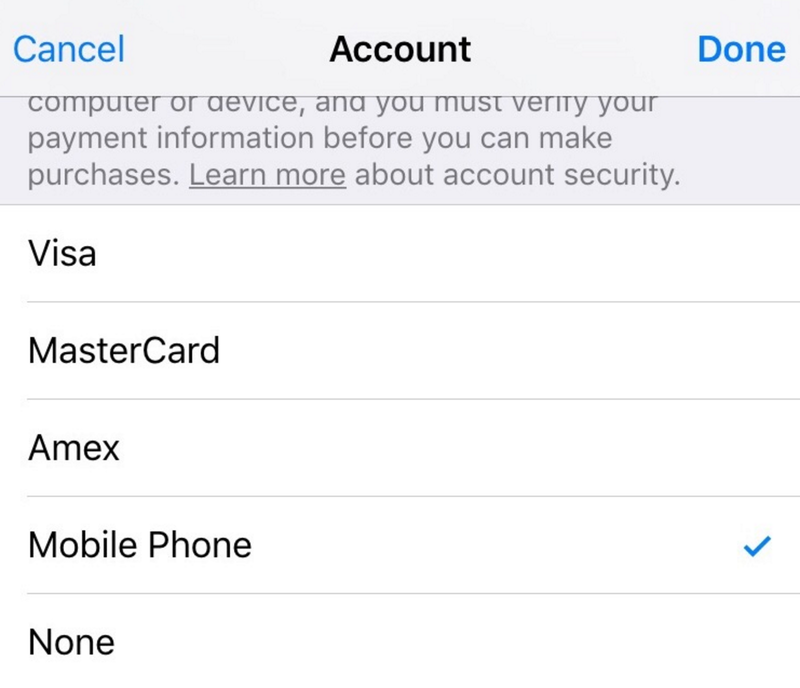 The carrier billing feature allows customers to have purchases made from Apple’s iTunes and App Store charged directly to their wireless account with a local carrier. For Russia, Apple is reportedly first partnering with Amsterdam-based carrier VimpelCom for customers of its Beeline brand. Apple is reportedly using San Francisco-based Boku to help manage the newly launched service in both Russia and Germany. While Apple has only recently started offering carrier billing in select markets, many carriers in the US and abroad have offered similar services for Android and other mobile platforms. Google, for example, has direct carrier billing available in over 35 countries for Android, including through AT&T, Sprint, T-Mobile, US Cellular, and Verizon in the US. CNBC notes that “phone companies have commonly taken well over 10 percent, and even upwards of 30 percent” of purchases, but that Apple’s deals, according to the report, have all been for a lower, single-digit percentage.